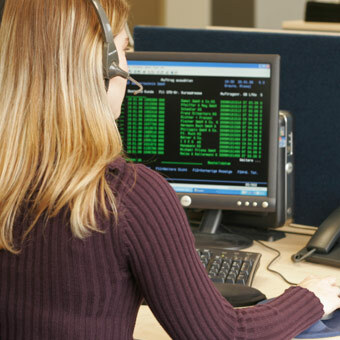 Our solutions help you identify and respond to potential fraud, improve operational efficiency, and mitigate the risk of noncompliance with telemarketing regulations (e.g., TCPA, Do Not Call) ensuring quality customer engagements, safeguarding your customer both online and in the contact center, and enhancing the bottom line. Beyond mitigating compliance risks for telecommunications regulations (e.g., TCPA), we provide businesses with the most up-to-date customer information to ensure accurate and efficient outreach that improves their bottom line. 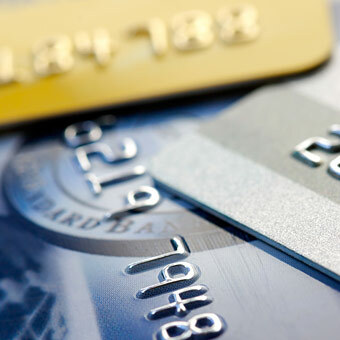 We help businesses easily identify fraud risks and increase consumer trust by having a clear understanding of the person behind every transaction or interaction. We elevate the effectiveness of inbound and outbound customer support operations while minimizing risk by ensuring you know exactly who, when, and how to call, and who is on the other end of inbound interactions. 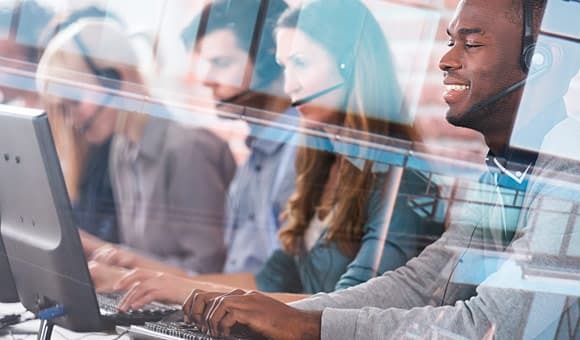 Discover how Neustar is transforming contact centers by mitigating call blocking and spam-mislabeling, while also improving revenue-per-dial through unique phone intelligence. It's a new era for healthcare delivery, and a new mindset is taking hold. That mindset requires providers and payers to see consumers in a whole new light. 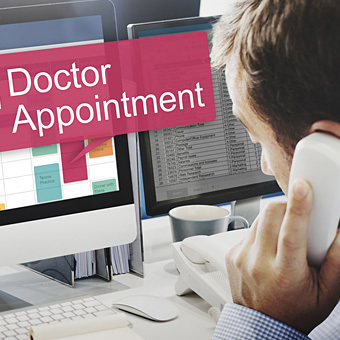 Download this white paper from Internet Health Management, and learn how better identity data can turn call/contact centers and service representatives into agents of change for better patient engagement. In this webinar, Frank Abagnale and Ori Eisen join Neustar cybersecurity experts to discuss NYDFS compliance and other legal mandates deadlines, problems associated with current multi-factor authentication, and examples of highly effective risk mitigation. After scrubbing its customer base manually to determine landline vs. wireless phone number changes, TCPA Verification identified 10 million additional changes that saved the insurer from potential violations and fines.